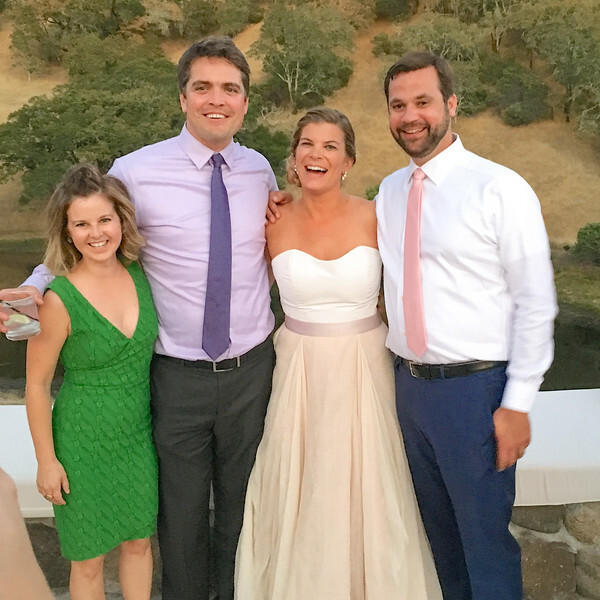 iPhone snaps of Molly and Mike's wedding 9/17/16 @ French Oak Ranch; many taken by Kathay Smith (thanks, Kathay!). Also; our Calistoga AirBnb & Santa Rosa kayaking. Click photo to enlarge, you may download them.